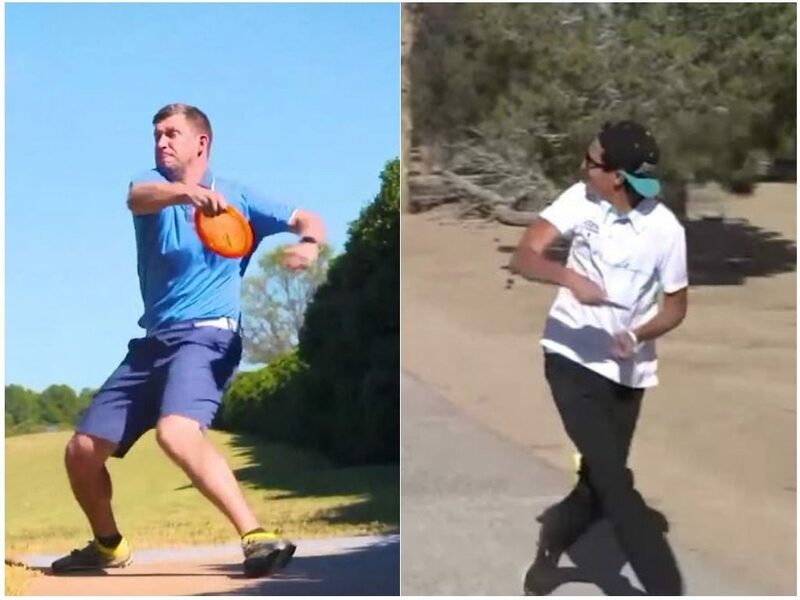 It’s all come down to this: Two of disc golf’s favorites have rolled into the final showdown for our Roller of the Year. Nate Sexton. Eagle McMahon. Your votes. We’ll close the polls late Thursday night and announce the winner on Friday. Until then, go nuts! Thanks to Jomez Productions and The SpinTV for the clips. Let’s roll! Out of all of his tremendous rollers in this competition, Sexton’s aggressive play at the United States Disc Golf Championship has taken out the most contenders. It was one of the key shots on the way to his title, but will it be enough to claim this one? Comments on "2017 Roller Of The Year Presented By Friction Gloves: Finals"